Give your home the protection it deserves thanks to the premium products available from Aluform. Taking into account the specific needs, requirements, and desires of our customers the team at Aluform can proudly offer direct detailed, and professional solutions that are personalised to the tastes of our customers throughout Melbourne. For over 30 years we have helped customers across the city improve the condition and quality of their homes and businesses. Thanks to our expertise and in-depth knowledge we can supply durable and weatherproof roller shutters Narre Warren locals can trust to provide increased levels of privacy and security. Available in manual and motorised varieties, our roller shutters are made to be operated with ease by our customers. To find out more about the numerous benefits of our affordable roller shutters call us on 1300 372 230. 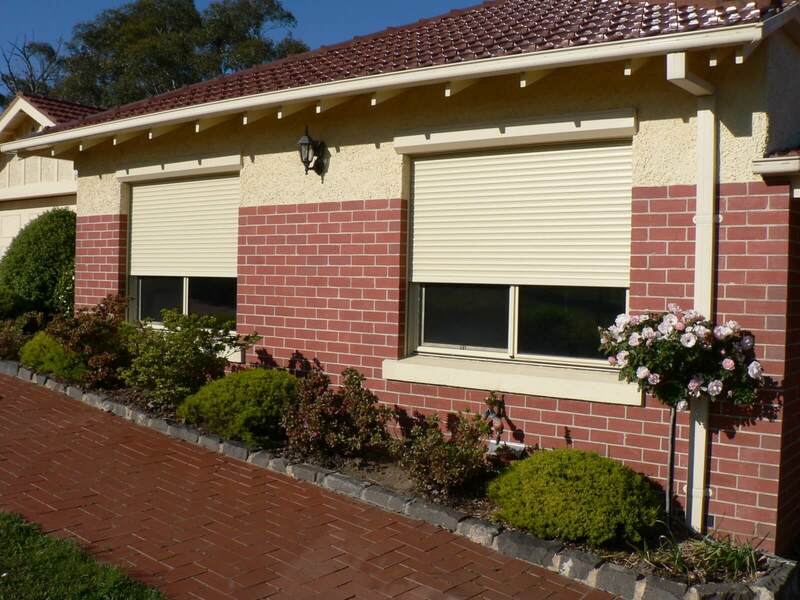 For affordable roller shutters and outdoor blinds in Narre Warren Call us today!